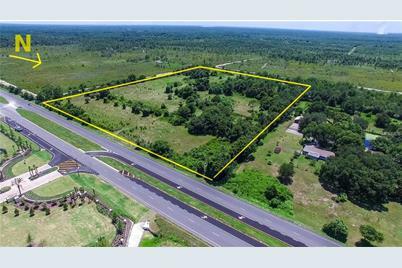 Up & coming, hot area! 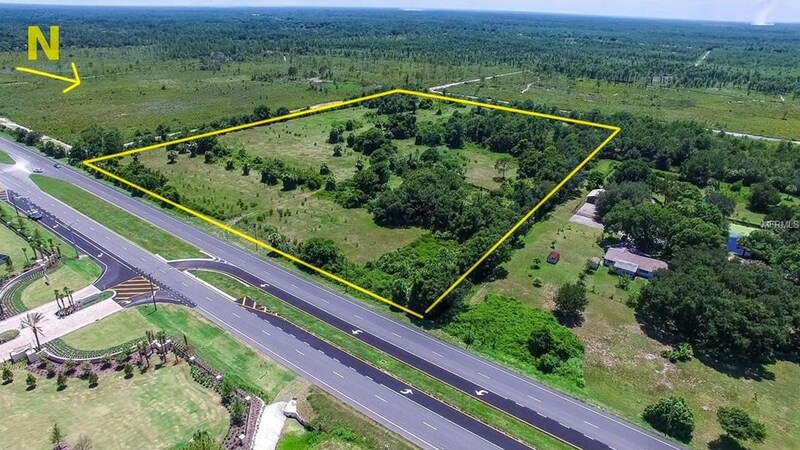 Capitalize on this acreage! It can be commercial or residential. Conveniently located directly across from the National Veteran's Cemetery. Property can be divided into smaller parcels and sold separately. Driving Directions: From I-95 and Stuck Way Rd, go east to US1. Head South/Right to Pearl St. Property is on left. Pearl St is the north border. Johns Rd is south border from east side of US1. 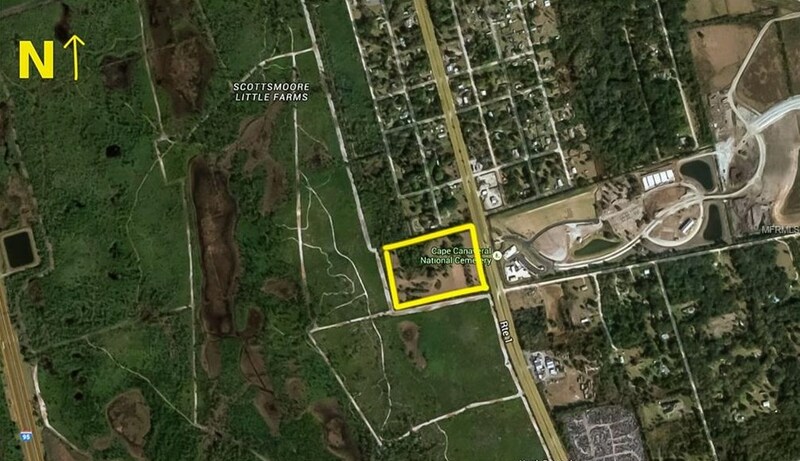 Us1, Mims, FL 32754 (MLS# O5415255) is a Lots/Land property with a lot size of 14.00 acres. 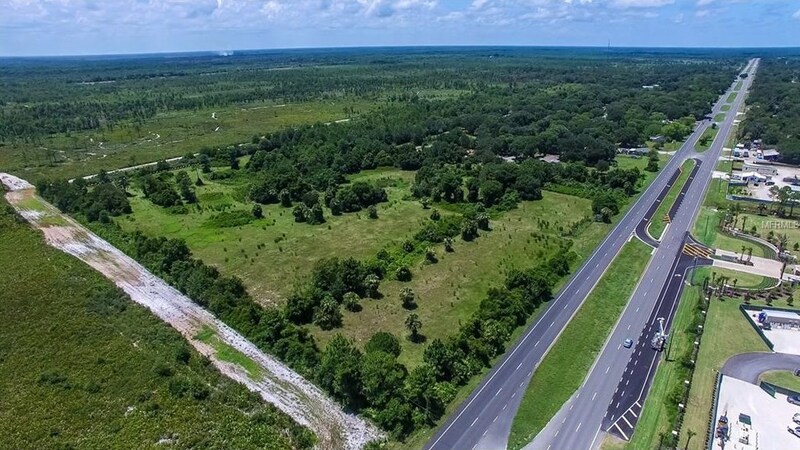 Us1 is currently listed for $395,000 and was received on January 23, 2016. 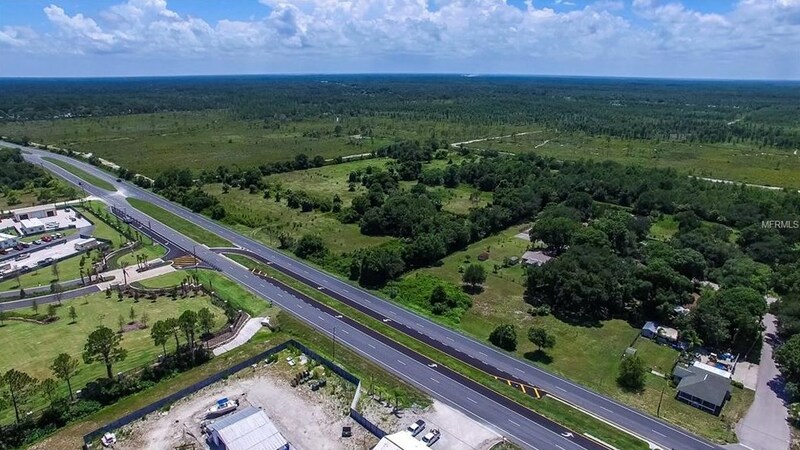 Want to learn more about Us1? 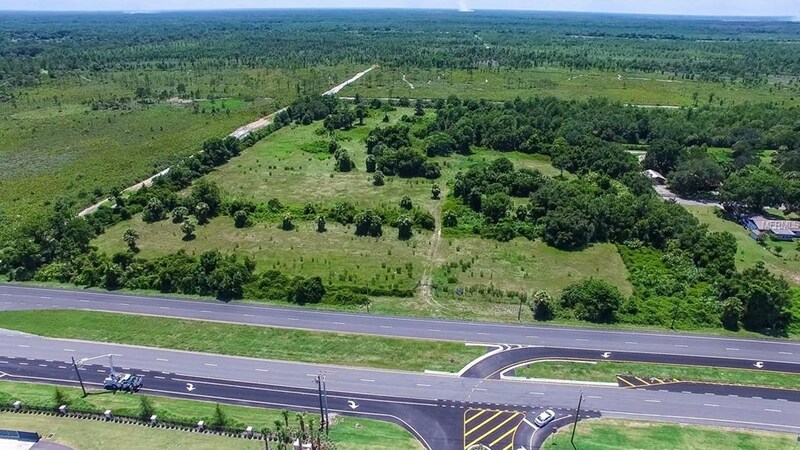 Do you have questions about finding other Lots/Land real estate for sale in Mims? You can browse all Mims real estate or contact a Coldwell Banker agent to request more information.